Le Clos du Tue-Bœuf has a centuries-old history… Traces of this vineyard of 11 ½ arpents, located at the lieu-dit “Le Tue-Bœuf” in Les Montils, first appeared back in the Middle Ages. History tells that wines produced at Le Tue-Bœuf used to delight the royal tables, and that Francis I and Queen Claude were particularly fond of them. The precious wine is also mentioned during the reign of Henry III. 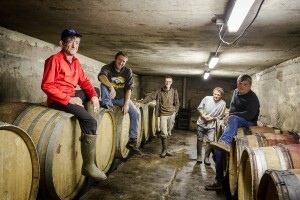 True or not, Jean-Marie and Thierry took their time in taking over Le Clos du Tue-Bœuf. Both rather chose to pace vineyards up and down individually, in France and abroad, before returning to the family estate. Jean-Marie was the first to make up his mind: after several years of experiences in Champagne, punctuated with travels, he took over the vineyard in 1990. Thierry waited a bit longer. After having pampered Saint-Emilion and Bandol vines and left for Montreal for a while, he came back to Les Montils in 1994. 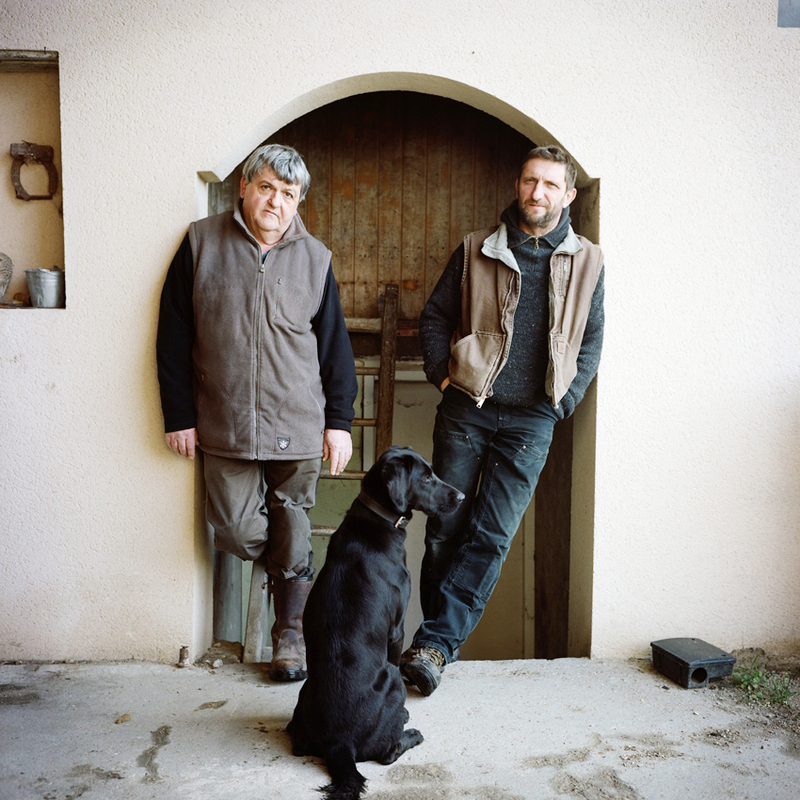 Since then, Le Clos du Tue-Bœuf consists of Jean-Marie and Thierry – the Puzelat brothers.